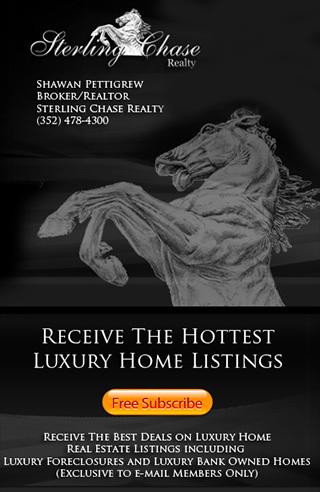 View Seminole Estates Horse Property For Sale in Sanford FL and find your DREAM Equestrian Estate on 5 acre + in Seminole Estates. Seminole Estates is located on the north side of SR44 just west of I-4 in Sanford Florida. This area is primarily zoned A1 - Agricultural which makes it perfect for horses and farm animals.